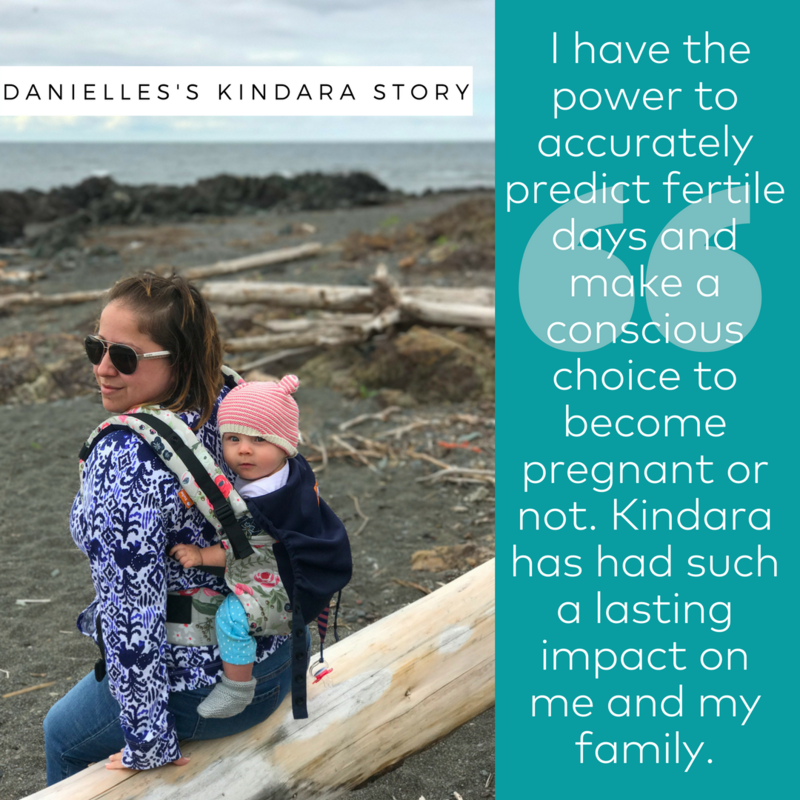 I started using the Kindara app in the fall of 2015 in order to better understand my body and hopefully get a hold of any fertility issues I might have. I have always had irregular cycles but they seemed to be getting more infrequent as I have gotten older. I was worried that my fertility years were coming to an early close at 32! My doctors were trying to figure out and regulate my period, diagnosing me with PCOS and prescribing medications. I did not believe that there was something necessarily wrong with me and that having periods every month wasn't necessarily the norm. Using different birth control methods, other than condoms, left me feeling off. My husband and I decided that Natural Family Planning seemed like the most natural and least invasive way to control when we grew our family. I used a couple different apps and stumbled upon Kindara in my search for something....more. The other apps were all about period tracking and did not include the fundamental piece of fertility tracking that I was longing for. I settled for a pencil and paper method to track different signs at first. Then along came Kindara and within a few weeks of tracking I was hooked on the app. I loved being able to understand my body better! In January 2016 we decided we would try to start a family and I feel it was directly because of this app and surrounding community that I was able to successfully pinpoint my fertile days. That first fertile period came and we were able to conceive our little girl who was born in November 2016! Ya'll, I had been using the app and tracking for less than 6 months...I couldn't believe it. I have the power to accurately predict fertile days and make a conscious choice to become pregnant or not.Thank you so much for this app, Wink, and community. It has had such a lasting impact on me and my family. We have become such believers that we even preordered the Wink last year while still pregnant! Now that I am starting to really track again I feel very confident that we will be able to grow our family when we are ready. Thank you for helping women like me to better understand and have confidence in their fertility.